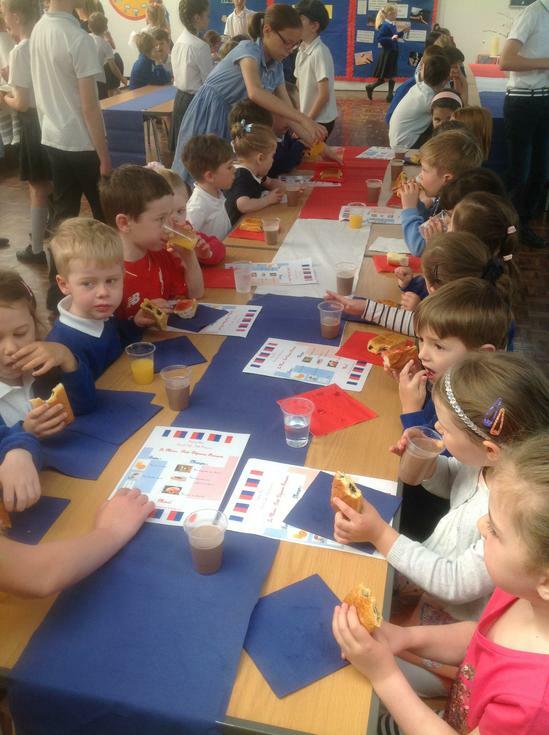 The children all had the opportunity to practise their French this morning when ordering their breakfasts. 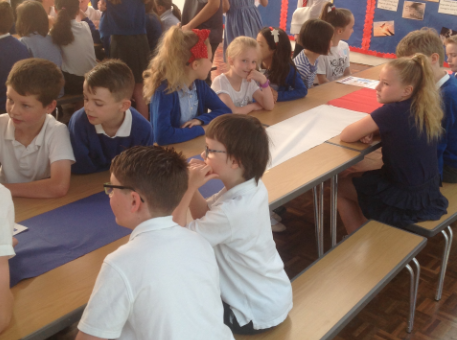 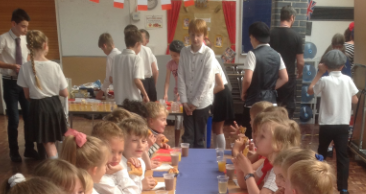 Osprey Class took their orders and served their customers before tucking in to a breakfast of their own. 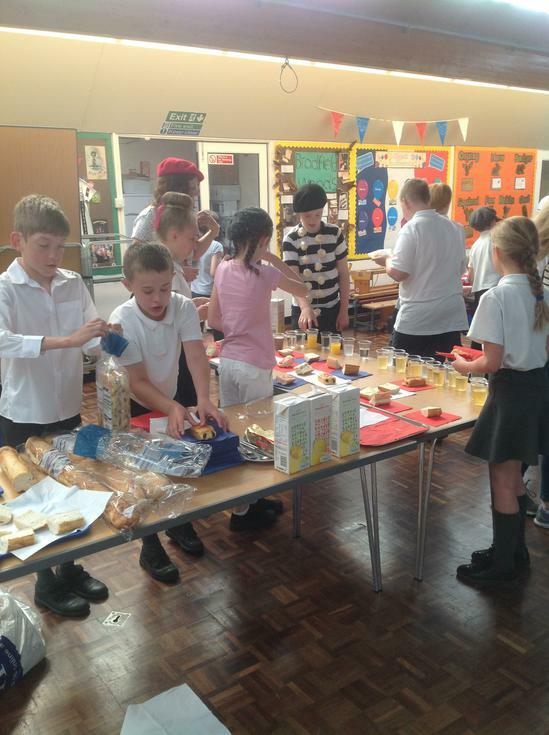 Customers were serenaded by French music as they ate. 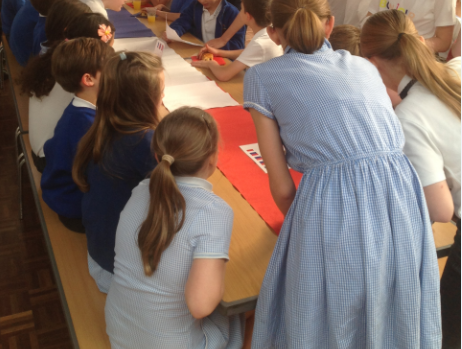 It was lovely to see some of the costumes that the children chose to wear as well.